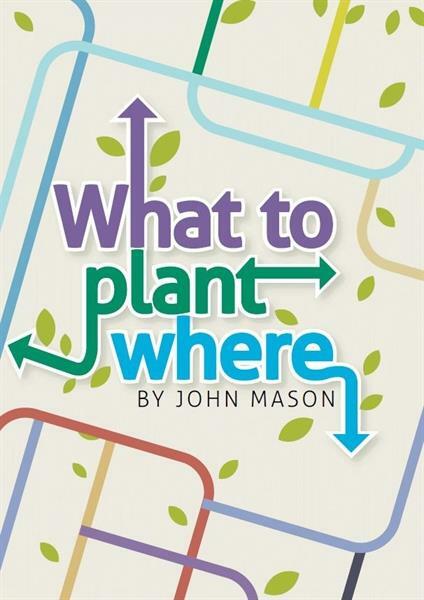 The What to Plant Where ebook by John Mason is a guide to choosing and using the right plant for all sorts of difficult situations, from hot places to cold, wet to dry and shaded to exposed. John Mason has brought together more than 40 years of experience with gardens from the sub tropics to temperate climates, and across the world from Australia to the UK. Plant selection is an important part of creating a beautiful and functional garden. With careful selection and well thought out planting schemes you can minimise maintenance, minimise disease and prevent over-planting. Over-planting is one of the most easily made mistakes in a garden. This is especially so for large trees that could end up being very costly to remove. Tangled trees (through over-planting) are never attractive, and also create a hostile environment for many plant species that may have been planted beneath them, when the trees were still small.